Can't order online and need to be invoiced? No problem, just contact us! 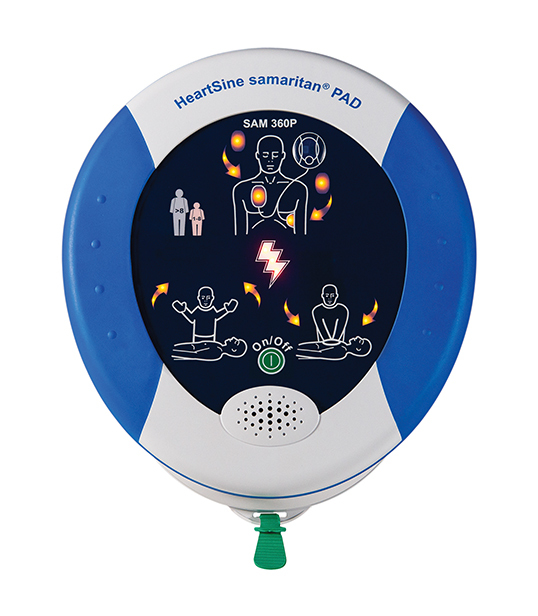 The Automated External Defibrillator (AED) is a computerized medical device. An AED can check a person’s heart rhythm, it can recognize a rhythm that requires a shock and it can advise the rescuer when a shock is needed. The AED uses voice prompts and lights to tell the rescuer the steps to take. Access to AEDs means the difference between life and death when Sudden Cardiac Arrest (SCA) strikes. In all reports of survival, the shorter the time from collapse to defibrillation, the better the chances of survival. If defibrillation is delayed for more than 10 minutes, survival rates drop to less than 5 percent. AEDs are very accurate and easy to use. With a few hours of training, anyone can learn to operate an AED safely. 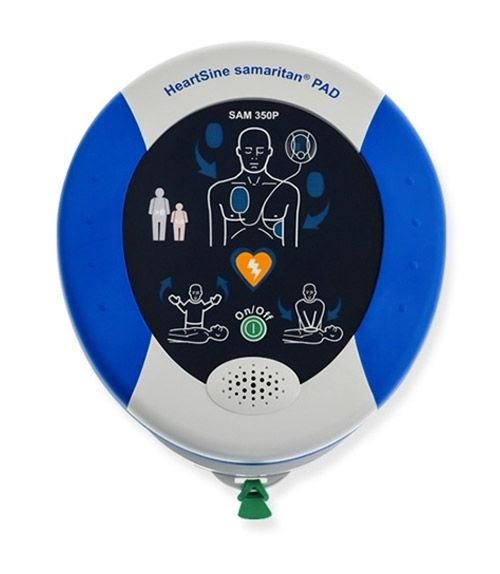 There are many different brands of AEDs but the same basic steps apply to all of them.